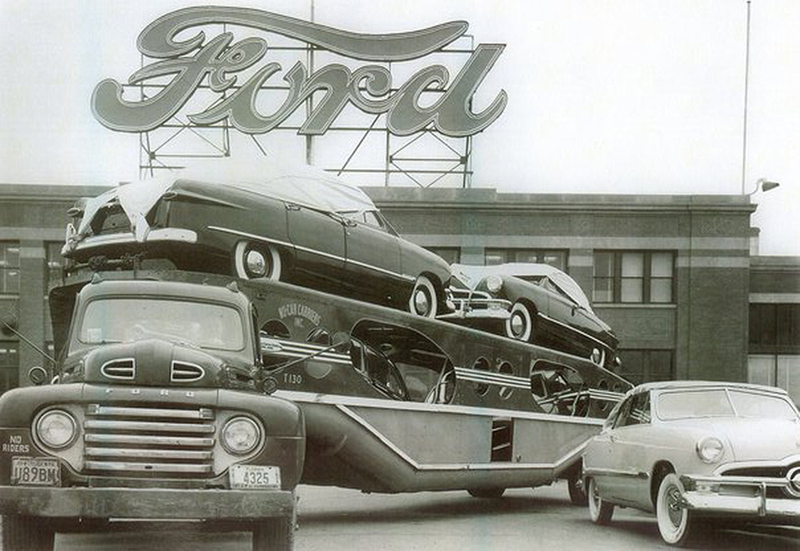 A special gift, from Michael MacSems at International Ford History Project Facebook’s page. I never saw that picture before. It’s beautiful, really beautiful. Catch the eyes. 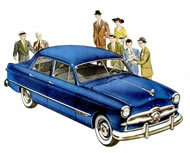 This entry was posted in 1950 Ford, Fotos Antigas - EUA. Bookmark the permalink. 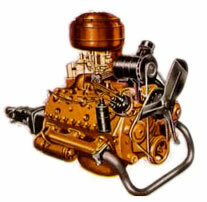 The location is Ford’s assembly plant at Old Chester, PA (USA) which ran from 1927 to 1961.